Cities are places where different stakeholders try to reach their own goals. The implementation of these goals is primarily focused on the streets in the community. However, streets are also the places where most problems arise within the urban space: congestion, air pollution, noise, and danger to society health and life. The new approach in city urbanism promotes multi-functional and multi-generational space, preserving history and the unique character of each city at the same time, and making sure a revitalized space is available within safe and comfortable walking distance. Unfortunately, planners and investors forget about those obvious demands. In emerging cities and metropolises, new investments usually focus on the expansion of transport infrastructure; unfortunately do not consider other needs of citizens. That limits the possibilities for sustainable development of the cities over the long term. The aim of this study is to analyze urban-street structures and to identify those which are conducive to the reconciliation of different stakeholders’ goals and those which are not able to fulfill such needs. The analysis is based on the comparison of two examples from Baltic Region countries: the city of developed society in Gothenburg in Sweden and the emerging city of Gdansk in Poland. Streets used for comparison have similar functions and meaning in the urban tissue of both cities. 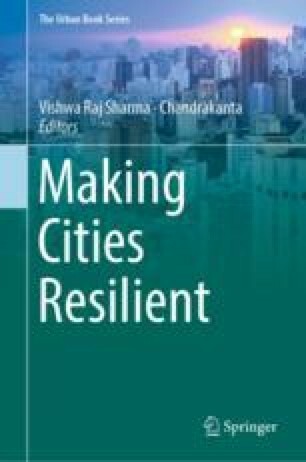 Analysis showed the characteristics of the streets, which are supposed to be factors or barriers for cities to sustain development according to the new approach to developing urban guidelines.